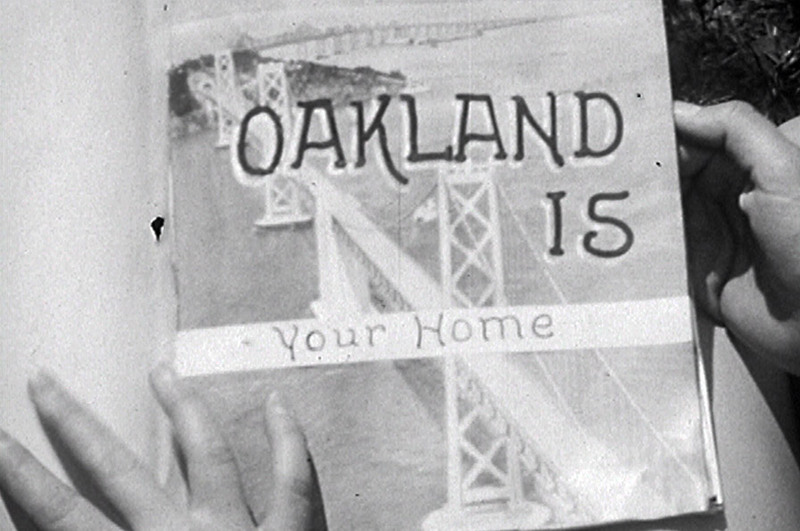 Join film archivist Rick Prelinger for the first-ever East Bay-focused presentation in his lauded series of ‘Lost Landscapes’ screenings: a montage of rediscovered and rarely-seen film clips showing the Oakland of yore, captured by amateurs, newsreel cameramen, and industrial filmmakers. Prelinger, the founder of the legendary Prelinger Archives and guest curator for the exhibition Bay Motion: Capturing San Francisco Bay on Film, has become known for annual ‘Lost Landscapes’ screenings that have happened in San Francisco and Detroit. This program combines eclectic content with vibrant discussion and audience participation. Please plan to come early to reserve your seat. Seating is limited and available on a first-come, first-served basis. Don’t miss the last chance to see the Above and Below: Stories From Our Changing Bay, which closes the next day.